Sodexo has launched a new dining concept for high schoolers. Named Taste4, the new retail-focused concept will feature grab-and-go options, build-your-own stations and an Adventure station that will offer a weekly rotation of one of 12 different branded concepts such as Country Comfort and Fiesta. 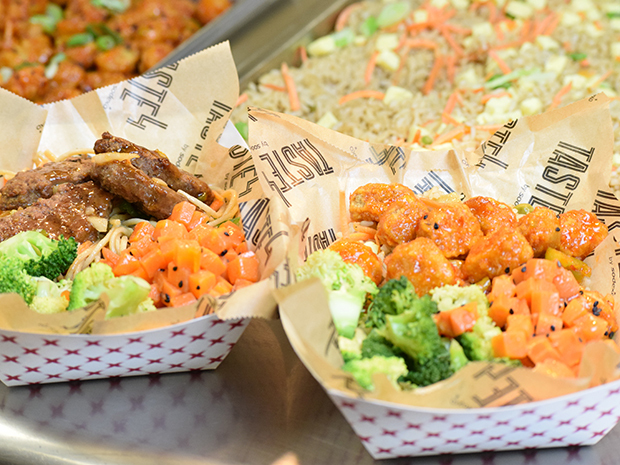 Students will also be able to further customize their dishes by adding globally inspired sauces and spices. Taste4 has been piloted in select schools. The concept will officially roll out to 97 sites this summer and fall for the upcoming school year.